A little knowledge goes a long way in helping you decide what to do - and what not to do - when you come across a baby animal in the wild. Chances are if you have a dog, at some point in their life they’ve been on antibiotics (this applies to people, too!). But what are antibiotics and how do they work? Habitat destruction, poaching and climate change typically get the most attention for the decline in wildlife populations, but increasingly emerging diseases are being identified as a major culprit. At Morris Animal Foundation, we work every day to improve and protect the health of animals through scientific innovation, education and inspiration. We are committed to fighting animal diseases worldwide in species ranging from cats and dogs to horses and alpacas; amphibians and wildcats to anteaters and elephants. Discover the advances in health we've made for these animals. 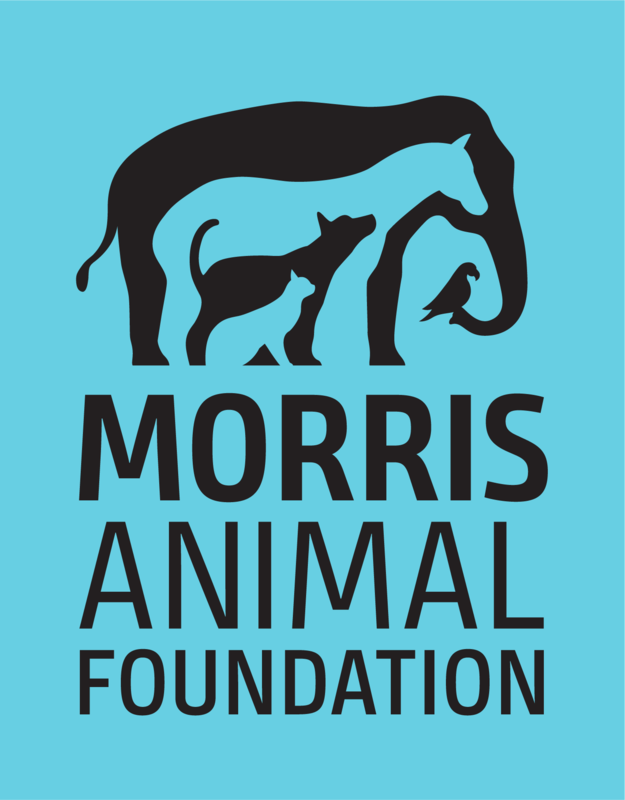 Morris Animal Foundation is a nonprofit organization that invests in science to advance animal health. Since our founding in 1948, we have invested more than $126 million toward 2,670+ studies that have led to significant breakthroughs in diagnostics, treatments and preventions to benefit animals worldwide. Our studies have led to significant breakthroughs in diagnostics, treatments and preventions to benefit animals worldwide. Our Partners help make the world a brighter place for animals.